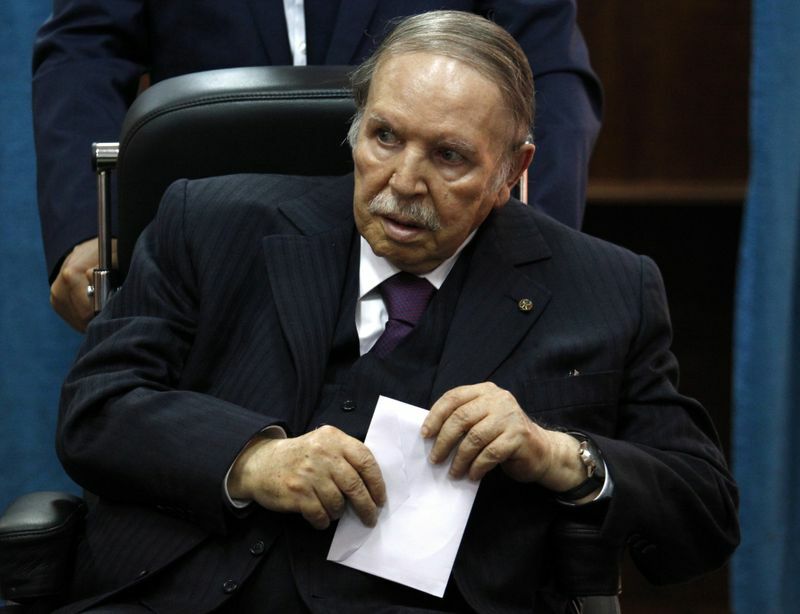 Algiers: A record number of people want to run for president of Algeria in the country’s April election, amid growing uncertainty about whether incumbent Abdul Aziz Bouteflika, infirm since a 2013 stroke, is fit for yet another term after two decades in charge of this gas-rich North African nation. Algeria’s Western allies also worry about a political earthquake in Africa’s largest country by land mass, home to 42 million people and an Al Qaeda affiliate that has targeted foreigners in the past. 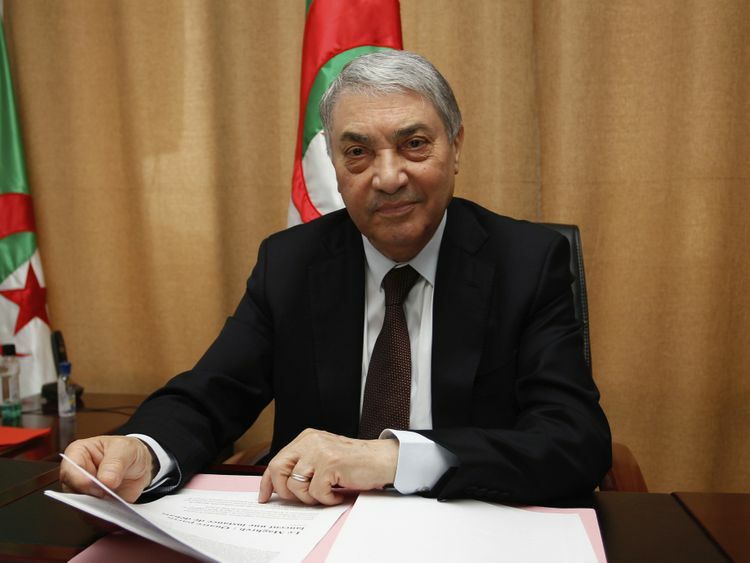 Among Bouteflika’s top challengers are former Prime Minister Ali Benflis, the runner-up in 2014 and today’s main opposition candidate; influential retired Gen. Ali Gediri, and the leader of a moderate Islamist party, Abderazak Makri. 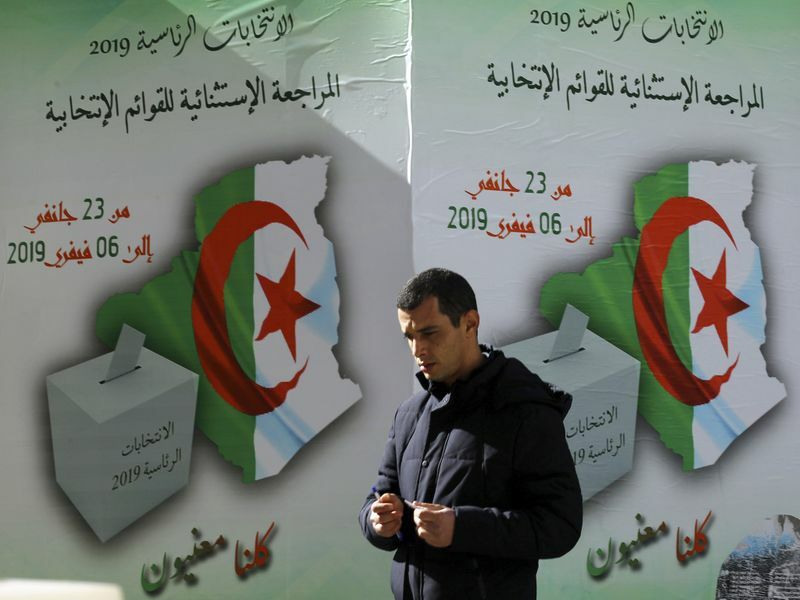 While some dismiss the wannabe presidents as nothing more than carnival jesters, political science professor Mohammad Laggab of Algiers University says the huge number of potential candidates is a sign of degradation in Algerian politics.